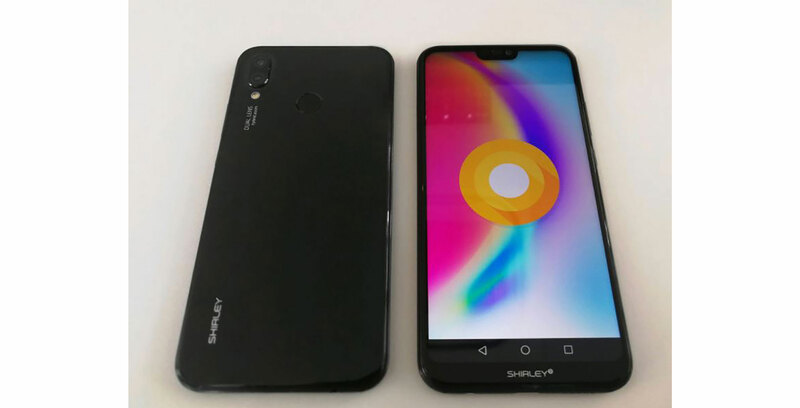 Reliable leaker Evan Blass has tweeted out an image of the Huawei P20 Lite. The phone, similar to the Asus ZenFone 5, shares more than a passing resemblance to the iPhone X. The P20 Lite appears to feature an 18:9 aspect ratio, a small, iPhone X-style notch, a dual rear camera setup and a rear-facing fingerprint sensor. A couple of days ago, Blass also shared images of the P20. With its front-facing fingerprint sensor below the navigation bar, the P20 appears less modern than the P20 Lite. It also has a smaller iPhone X-style notch than the above Lite variant. Worth noting is the “Shirley” branding on the bottom and rear of the phone. Huawei reportedly often uses fake names to prevent its handsets from leaking — though little good that did this time. Huawei will officially unveil the Huawei P20 Lite, P20 and P20 Pro at an event in Paris, France on March 27th.